Carson Cars has been a reliable, hometown dealer of pre-owned trucks, mini-vans, SUVs and used cars in Lynnwood for decades. You can count on finding a great selection of vehicles on our lot that are affordably-priced and that offer dependable service for many more miles and years to come. In addition, we are pleased to provide reasonable compensation for autos that you want to trade in. We offer financing for every credit score, from poor credit to no credit to excellent credit ratings. Supply a no-cost warranty for every vehicle we sell. Have 200 or more vehicles in stock at all times from which to choose, including used Mitsubishi cars for sale. Approve credit from everyone with 1 of our 4 cost-effective financing options. Provide trained, certified mechanics and other personnel who are happy to serve you. 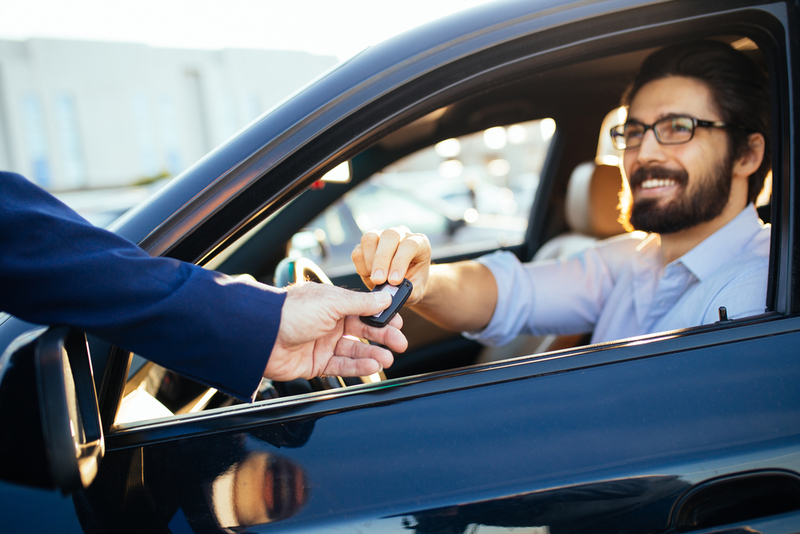 Whether you are selling a car or buying one, vehicle transactions can sometimes be confusing and somewhat stressful. This does not have to be the case, however. It is easy to buy or sell used cars in Lynnwood at Carson Cars. Our expert team is ready to assist you with the process 7 days each week at hours that are convenient for your busy schedule. For additional information, give us a call at (855)583-9356, or stop by the lot to chat.